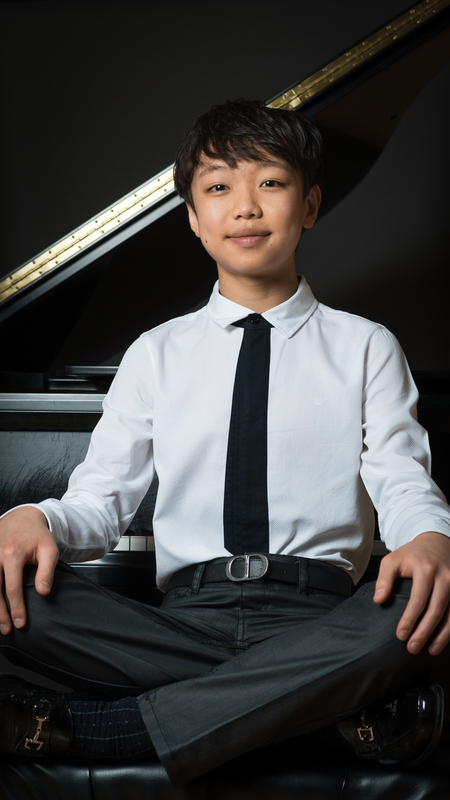 At the age of 15, Nathan Lee won First Prize in the 2016 Young Concert Artists International Auditions, as well as fourteen special prizes. 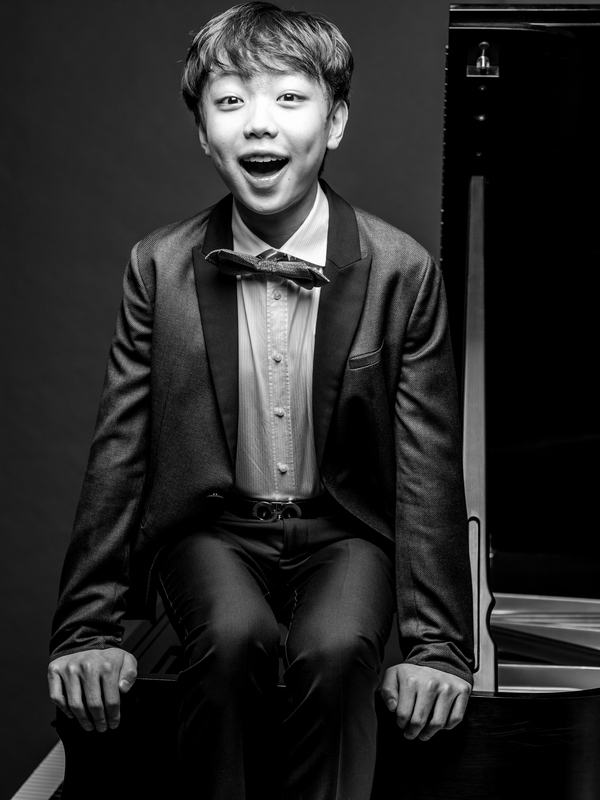 His engagements this season include his Kennedy Center debut on the 39th Young Concert Artists Series in Washington, DC, recitals at the University of Illinois’ Krannert Center, Rockefeller University, on the Harriman-Jewell Series (MO), at the Port Washington Library, and as soloist with the Seattle Symphony in Prokofiev’s Piano Concerto No. 1 and with the Chamber Orchestra of the Triangle in Beethoven’s Concerto No. 5. 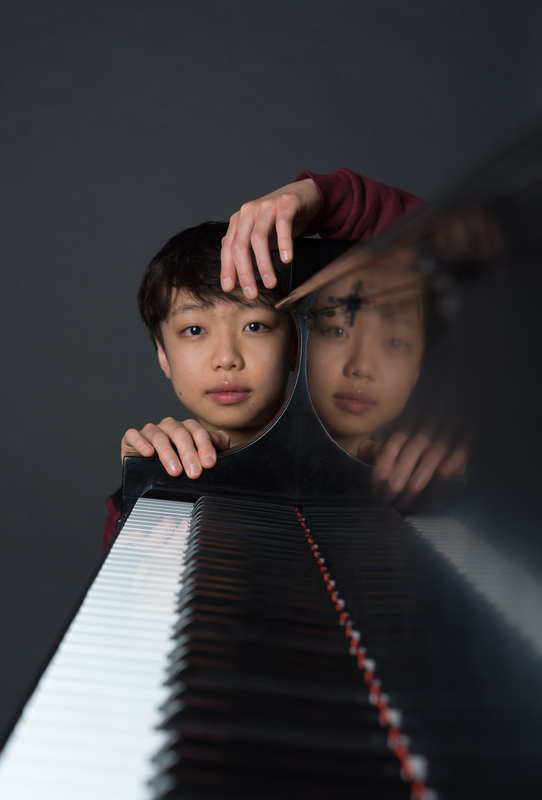 Mr. Lee participated in Musicfest Perugia in Italy and the Verbier Festival Academy in Switzerland. 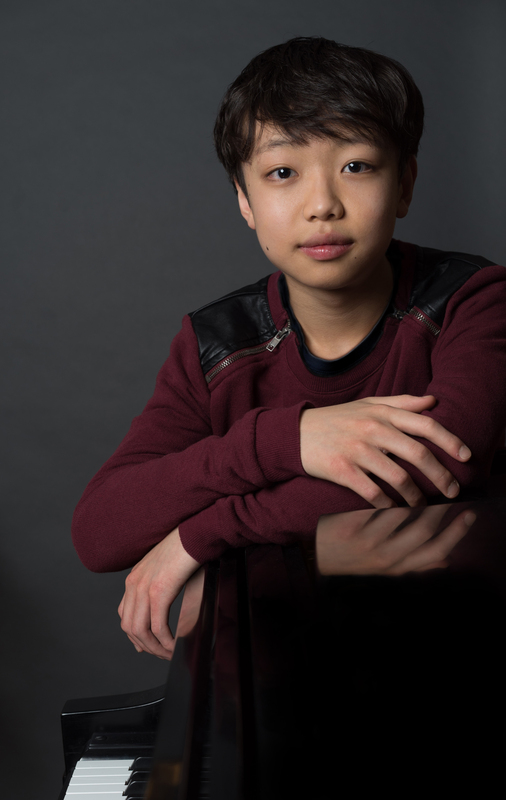 Nathan Lee has already been heard with the Buffalo Philharmonic Orchestra on NPR’s From the Top, the Cleveland Orchestra and the Minnesota Orchestra, and he shared the stage with Jean-Yves Thibaudet and Lang Lang on the Seattle Symphony’s Gala Evening. 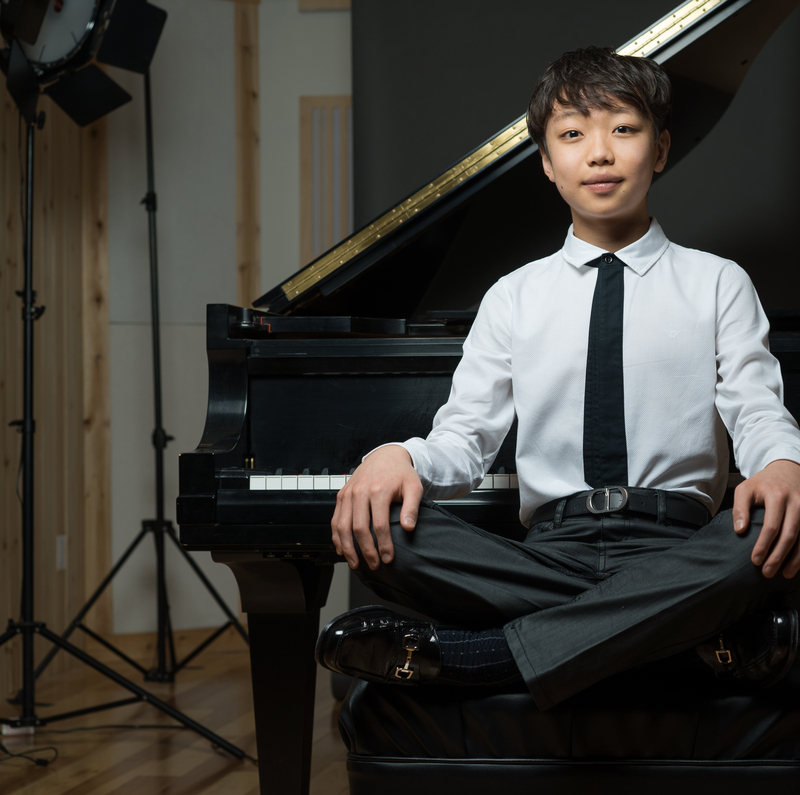 Mr. Lee has given recitals in Korea, for Radio France, and in Perugia, Italy where, to a sold-out audience, he performed in a “Three Generations Concert” featuring his instructor Sasha Starcevich, pianist and his instructor Ilana Vered, pianist. Among the special YCA prizes awarded to Nathan Lee are the Korean Concert Society Prize, which provides support for Nathan’s Kennedy Center debut, the Paul A. 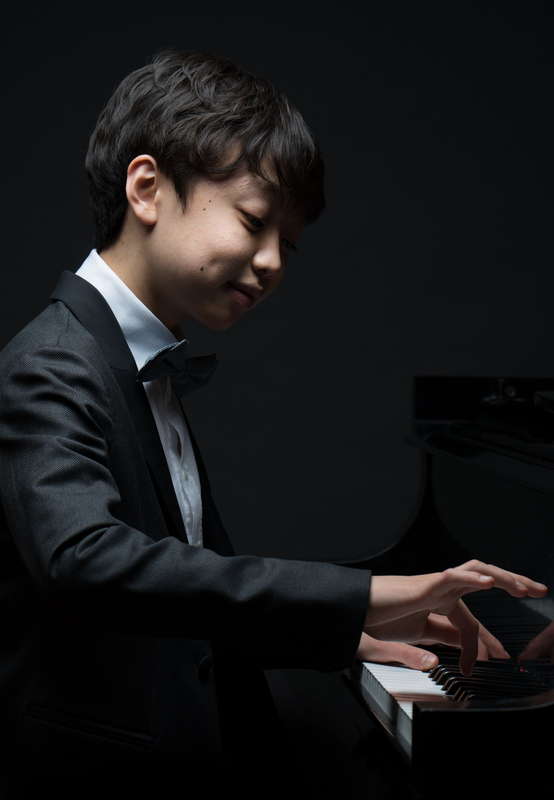 Fish Memorial Prize, providing support for tonight’ New York debut, the Embassy Series Prize in Washington, D.C., the Harriman-Jewell Series Prize, the Saint Vincent College Concert Series Prize, Germany’s Usedom Music Festival Prize, and the Washington Performing Arts Prize.